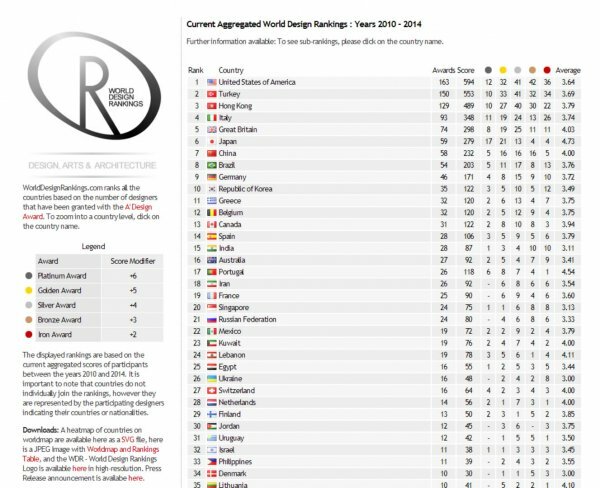 World Design Rankings 2014 Update brings nine new countries. 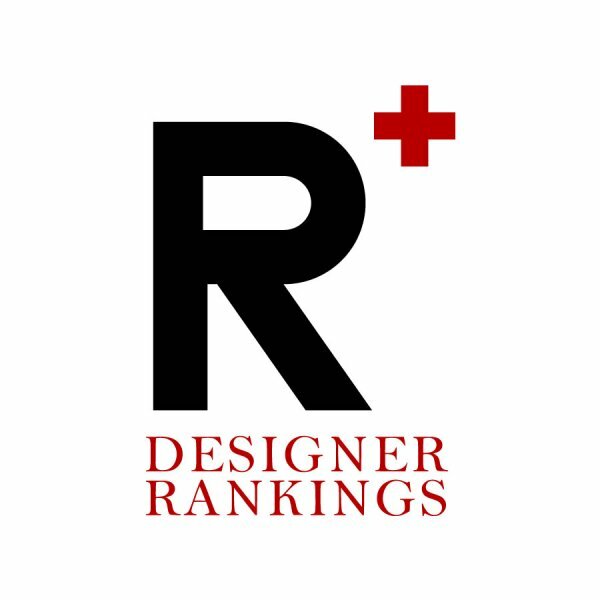 WDR – World Design Rankings once again announced the updated design rankings of countries based on the number of design awards won at international juried design competitions and awards. 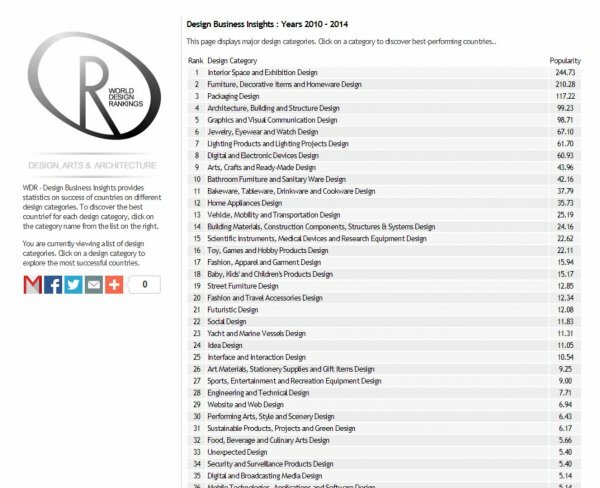 The 2014 rankings update was made on June 24, 2014 and brought interesting new insights to the design competition landscape. United States ranked as number 1 among the 78 represented countries, followed by Italy, England, Japan, Brazil, China, Germany, Korea, Hong Kong and Turkey which took the top positions in 2014. Nine (9) New countries are included in the 2014 rankings: Saudi Arabia, Indonesia, Belarus, Sri Lanka, Norway, Cyprus, Albania and Colombia. Top 10 remained the same compared to last year except for China ascending in the ladder from 8th to 7th position, which moved Brazil a step back. In the past years, most new entrant countries usually took the last places in rankings, however, this year Saudi Arabia started from a good position with an unexpectedly high-score for a new comer country. Likewise there has been an increase of scores from countries taking part in Middle East and the Arab world. Countries such as Egypt, Oman, United Arab Emirates, Saudi Arabia, Palestine, Jordan, Lebanon, Kuwait were highly competitive this year. It seems the Arab World is ready to compete with its tertiary sector, especially for Architectural design where top 2 countries are Lebanon and Kuwait, followed by Hong Kong, Greece and Brazil. As always for the past several years, Hong Kong and China took top positions in Interior Design Awards; when we also include Turkey and Singapore this hints us that the interior decoration is indeed a competitive market in Asia, where it is common to invite guests to personal houses and spaces thus more focus on their decoration. Packaging design results were not surprising either, Great Britain and United States of America took the top places for the packaging design rankings. This once again proves that Americans and the British know how to turn mere ideas into great products. Interesting however is the increased number of developing countries that are competing in this category, this hints us that there is a global awareness for branding. Japan, Brazil and United States of America took top places in Graphic Design Rankings, followed by China and Russia. From a historical perspective, all these countries has strong roots for public communication as well as visual arts. New comers to this category included countries such as Sri Lanka, Croatia and Romania. Jewelry Design Category demonstrated the competition of United States, Iran and Hong Kong as well as Kyrgyzstan, Brazil and Germany. India, Estonia and Netherlands were new comers to this category, where China and Korea increased their rankings significantly. Since jewelry design relates to luxury consumption, the results are indeed interesting. Italy was the winner in Lighting Design rankings, followed by United States of America and Germany. China and Spain is also creating heavy competition in the lighting design category where countries such as Sweden, France and Brazil are not competing as good. 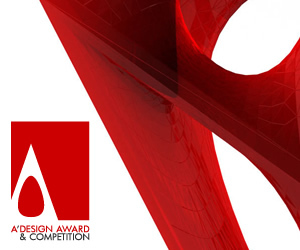 Indeed USA and Italy were mostly successful in product-design related categories. Arts category had great competition from America, Japan, Italy and Britain. USA scored top in art rankings with more than double awards won compared to the second top ranked country Japan. Meanwhile the results of the Digital Goods category were surprising since Turkey took the top place followed by America and Hong Kong. Turkey was also winner in Sanitary Ware design, this could be thanks to their ceramics culture, yet Italy and USA provided strong competition in this category followed by Germany, Portugal and Russian Federation. Best bakeware designer country was Britain. Futuristic Design rankings showed United States and India as top winners. Indians especially demonstrated creative thinking in this category. Fashion design category definitive winner was Italy, followed by Hong Kong, Great Britain, Finland and Greece. Italy had more than double the score of Hong Kong which took the second place in world fashion design rankings. 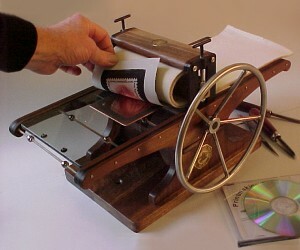 Israel, Netherlands, Taiwan, Vietnam, Canada , Australia and Argentina was also successful in this category. 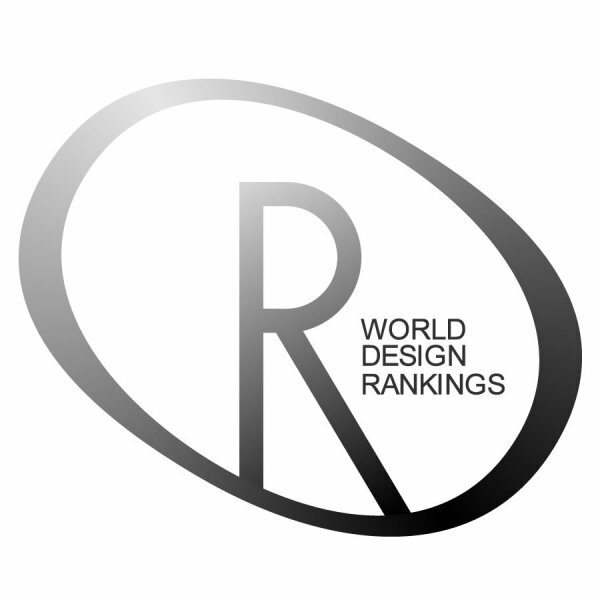 About World Design Rankings: World Design Rankings aims to provide additional data and insights to economists and journalists regarding the state-of-art in design industry. 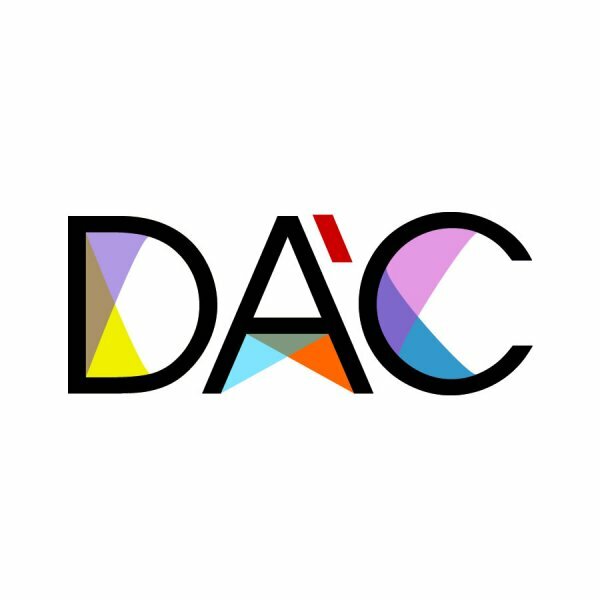 The ultimate aim of the world design rankings is to contribute to global design culture through advocating and highlighting good design. The rankings aim to provide a snapshot of the state-of-art and design potentials of countries worldwide by highlighting their creative strengths, design weaknesses and available opportunities. 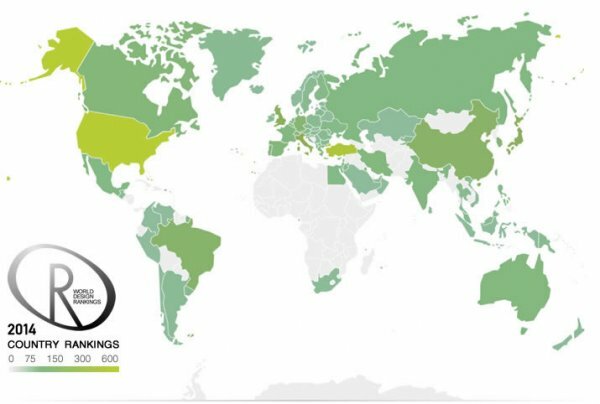 The “Design Business Insights” section provides a ranking of countries based on their success in diverse design fields and creative categories. Using the “Design Business Insights” section, media members and design lovers could discover leading countries for specific design sectors and get answers to their questions such as “Which country is best in industrial design”, “Which country is best in interior design?”, “Which country is the best in fashion design?” etc. 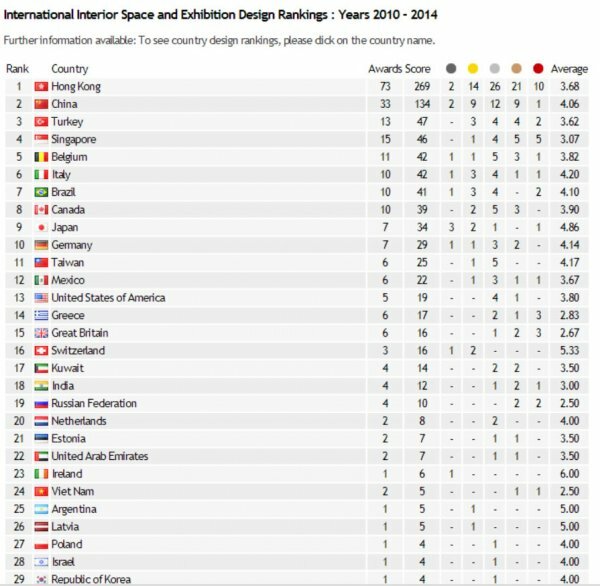 Design Business Insights section of World Design Rankings: For each country, three additional tables for strengths, weaknesses and opportunities are listed. The table of “Design Strengths” displays dominant design fields, in which a country is highly competitive and successful; i.e. 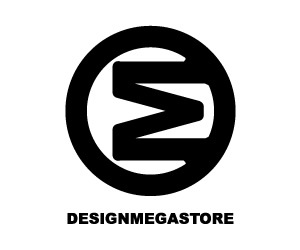 for example you could learn whether Italy is better in Fashion Design, Furniture Design or Graphic Design.
. The “Design Weaknesses” table display design fields that are below average in comparison to other countries. The “Design Opportunities” table display latent design categories that could be further explored by the country. 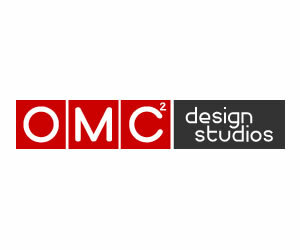 Using this functionality press members and design enthusiasts could discover more about countries, and understand the importance of diverse design sectors for each country. Parties who are more interested in the success of individual designers than countries should check the “Design Classifications” platform instead. 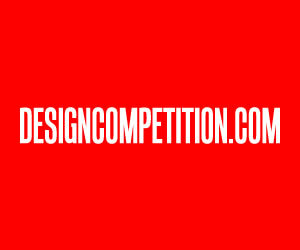 The “Design Classification Platform” ranks designers, artists and architects in hundreds of creative fields and design categories including architecture, interior design, furniture design, fashion design, graphics design and packaging design among others. 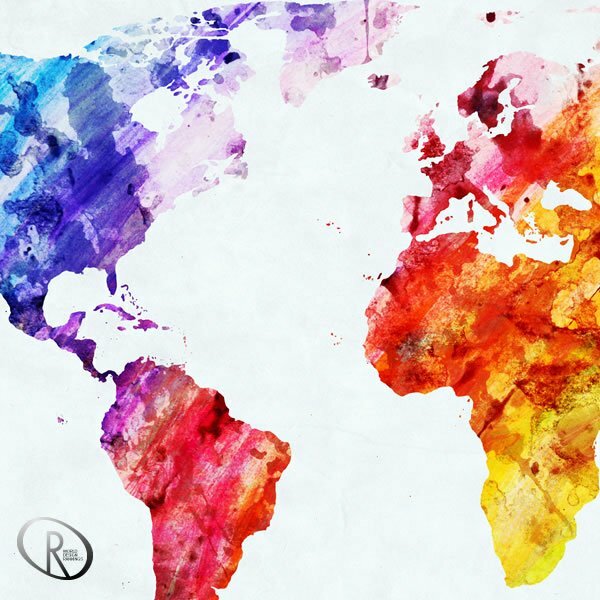 This article was added on Monday, 23rd of June, 2014 at 04.32 pm by author Frank Scott Tags: design rankings, world country ranking, country design ranking, best country for design. Read our copyright policy here.